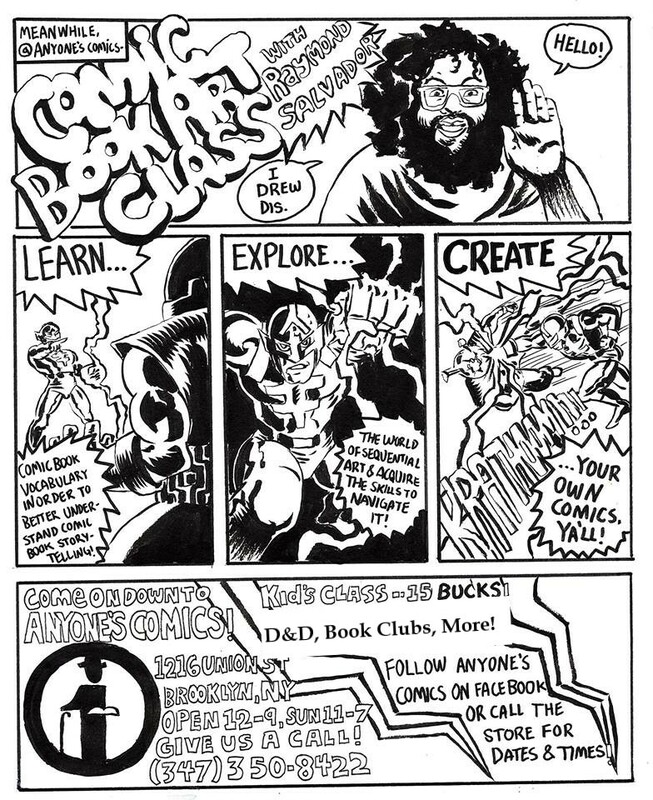 Anyone Comics | Kids Art Class w/ Prof Ray! Kids Art Class w/ Prof Ray! Every week, Ray will be covering an aspect of making comics. Get the tools, learn the techniques, and apply it to your own work! Tickets for all attendees are $10.